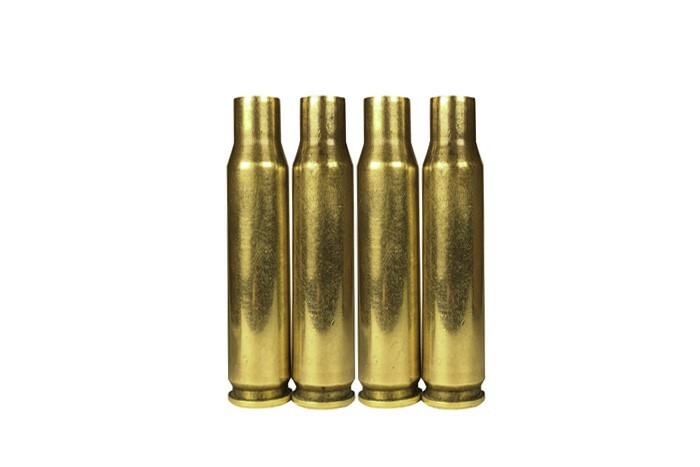 7.62x51 Primed Brass Cases - Brass has never been fired and is made from the same Lake City Brass that our Military uses. Bulk Packed to bring real quality at affordable prices. Received the 1000 rounds of 7.62 brass yesterday. All the same head stamp, bright and shiny, looks great. I may run it thru the Giraud to uniform the length, but otherwise it appears ready to load. Very nice! All the brass is straight and clean, with a LC18 head stamp. Fast shipping too. Wish I would have ordered more,so far I got a mix of 13 and 16 head stamp but for the price I cant complain for primed brass,hopefully they get more in soon ? ?